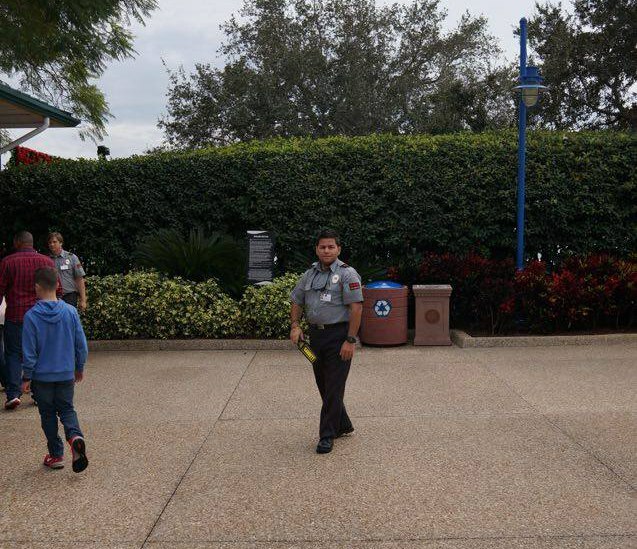 All US Universal, Disney, and SeaWorld parks have added additional security measures for the holiday season, in what appears to be a coordinated decision. 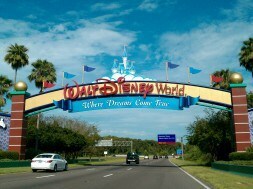 The security changes include randomly selected secondary screening at all three major Orlando properties. 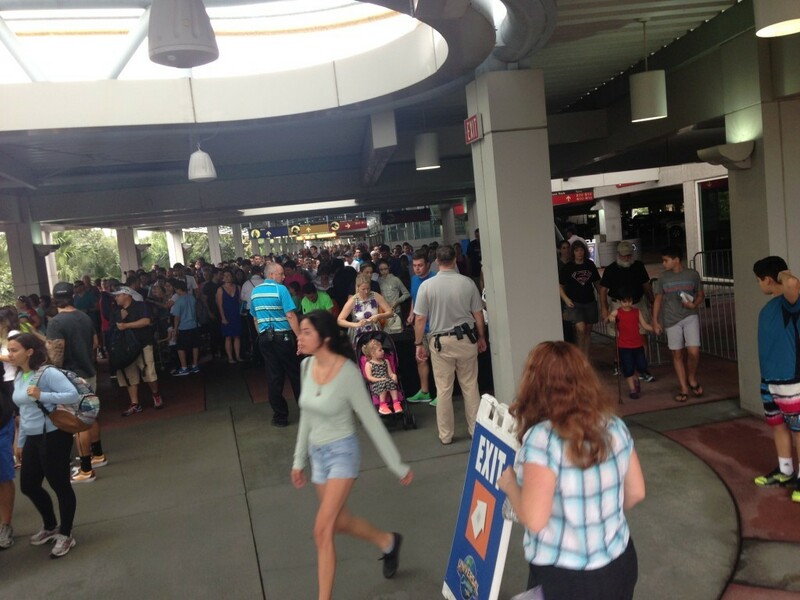 Disney has contracted crowd management and security company CSC to operate metal detectors at all bag check areas. The same company is contracted often by Universal Orlando for events that require enhanced security, such as Halloween Horror Nights. Hard Rock Live, Universal CityWalk’s concert venue, also uses the popular security company. While thorough, the company’s lacking friendliness is often a target for complaints of visiting guests. “We continually review our comprehensive approach to security and are implementing additional security measures, as appropriate,” Disney released in a statement. The company refused to disclose any other details. 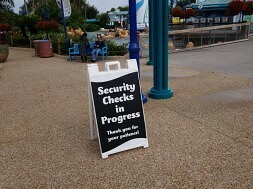 Enhanced security at SeaWorld Orlando. 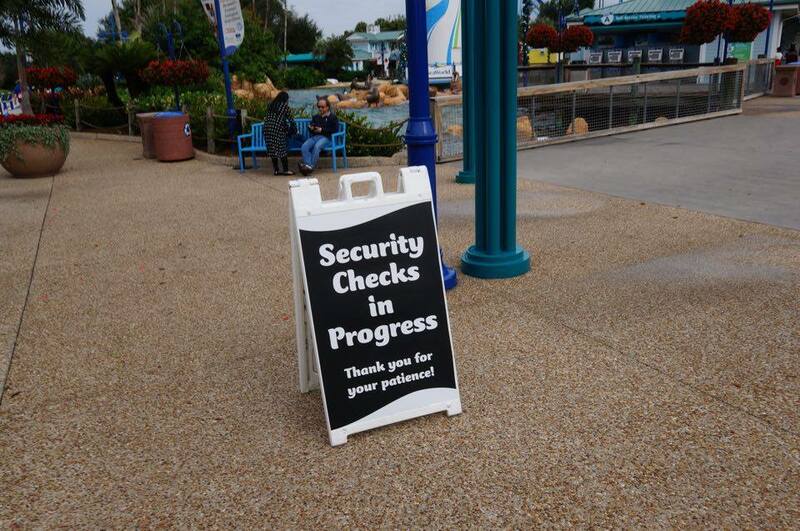 SeaWorld has placed a third party security company in front of their normal bag check area. These security personnel are utilizing handheld metal detector wands on randomly selected guests. “The safety of our guests and team members along with the welfare of our animals have always been our top priority. Like other major attractions and venues, we continually evaluate our existing comprehensive security plans,” SeaWorld said in a statement. 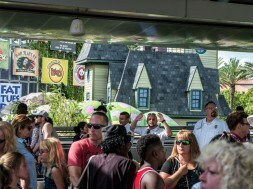 Universal Orlando is the only park to be implementing the security enhancements without contracting a third party. On the first day of implementation, security team members were randomly selecting guests and using handheld wands to scan them. However, today Universal has put up full scale metal detectors like Disney. “We want our guests to feel safe when they come here. 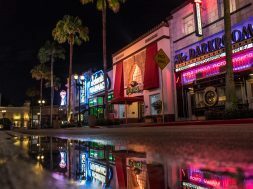 This test is a natural progression for us as we study best practices for security in today’s world,” said Tom Schroder, vice president of corporate communications for Universal Parks & Resorts. Universal representatives didn’t respond to our request for comment on how guests with medical devices like pacemakers are being handled, if any park rules or security policies have also changed, and if this change was coordinated with other major parks. In March of this year Universal Orlando began a testing phase of metal detectors at the outdoor roller coasters of the resort. They later shared in April that the metal detectors would become permanent. The metal detectors were added to prevent guests from riding with loose articles that could injure other guests, such as cell phones. 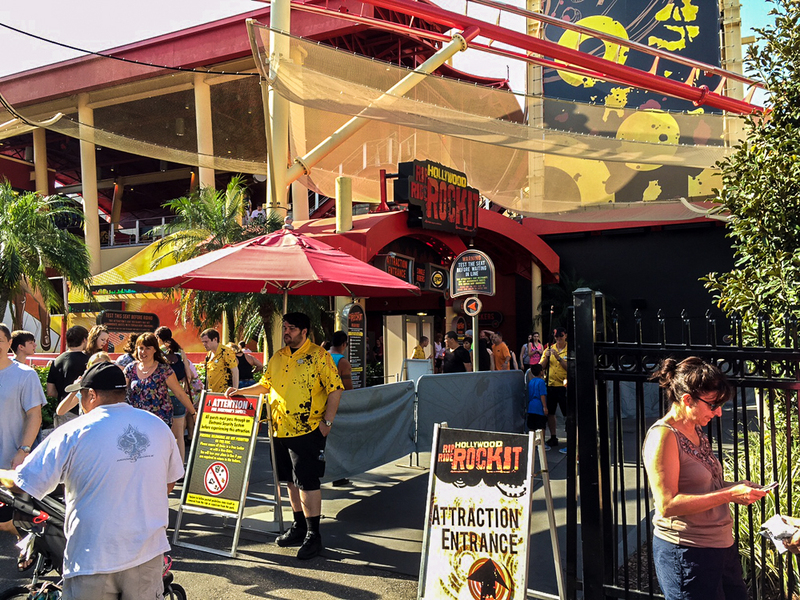 Metal detectors at Hollywood Rip Ride Rockit. Loews Hotels, who operates all of the on-site hotels at Universal Orlando, doesn’t seem to have made any visible security changes at their four Orlando hotels, yet. A Loews Hotels spokesperson didn’t return our request for comment on if they had made any security changes or enhancements to match Universal Orlando’s. In addition to the metal detectors, Disney has also discontinued sales of all toy guns across all parks and banned costumes for guests who are 14 and older. This costume ban even includes the popular Halloween party and fan-created events such as Dapper Day. Universal Orlando only enforces a no costume policy during on Halloween Horror Nights event dates. The Resort still plans to allow costumes to be worn to it’s A Celebration of Harry Potter event taking place next month. The Resort outlined comprehensive costume guidelines earlier this year. They have not discontinued the sale of gun-shaped toys at attraction gift shops such as Men in Black. UPDATED: As it is currently implemented across all three major Resorts, it does not seem to be creating a large delay at SeaWorld or Disney. However, significant waits have been growing at Universal Orlando during select times throughout the past few days. Bear in mind we are entering the busiest week for theme parks in Orlando, so delays in general should be expected. Entry from valet seems to have the lowest consistent waits. Guests travelling via water taxi from a on-site hotel (Cabana Bay does not offer water taxi transportation) also are not encountering any significant delays. Similarly, there doesn’t seem to be large delays for guests entering via the walkways from any of the on-site hotels. While guests entering the resort from the guest drop off, taxi, and bus transportation area are often facing delays, it usually is less than entering from the parking garage. The longest waits seem to occurring between 9:30am – 11am. There are other times throughout the day when there is no delays due to the additional security. Consider arriving early. We’ll continue to cover any new security developments on this article and our social channels such as Twitter. previous Is Nintendo Land being delayed?